MILAN, Italy — What will the layouts and formats of the venues of tomorrow look like? What is the professional hospitality industry asking for in terms of furniture and tableware today? What ideas are inspiring architects and designers who have chosen hospitality as their field of action? 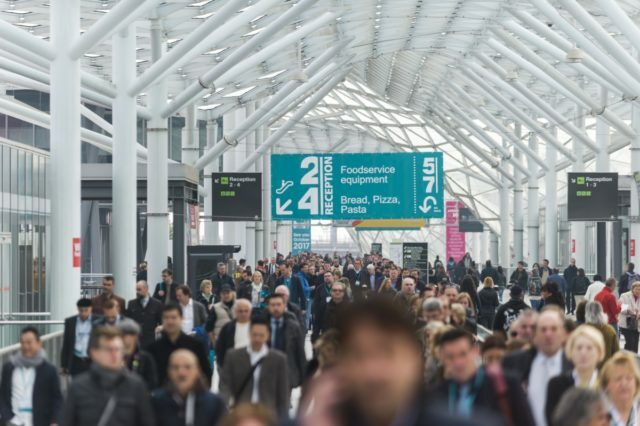 Visitors will find the answers to these questions at HostMilano (Fiera Milano, from 18 to 22 October 2019). This is precisely what visitors will find at Hostmilano. The bars of the future, cool restaurants, do-it-yourself ice-cream parlours and pastry shops with the feel of a designer boutique are just some of the many solutions to choose from with a focus on furniture, tableware accessories, light designs and plating arrangements.